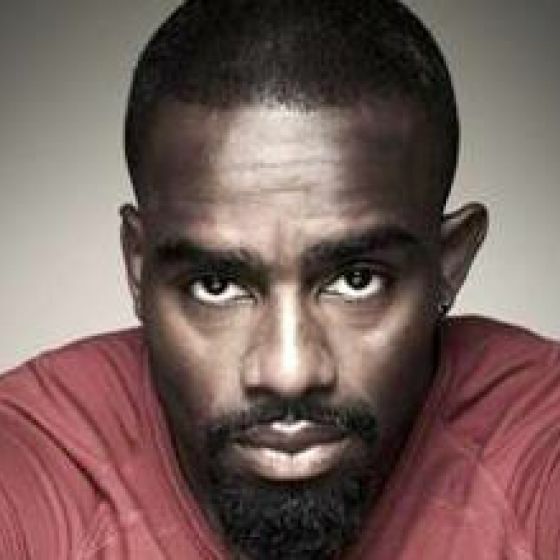 Nominated for Best Actor at Screen Nation Awards 2006. Won a Screen Nation Award for Best TV Personality 2016. Nigerian parentage. Good Jamaican too but no sample yet. Justified (Feature Film, 2018) Chiwetel. Blackwing. Casualty (TV, 2017-15) Jacob Masters. BBC. The Rapture (Feature Film, 2016) Spider. Monochrome (Feature Film, 2016) DC Wilson. Electric Flix. Absent Without Love (Short Film, 2015) Terrence. The Musketeers (TV, 2014) Raymond. BBC. Miranda (TV, 2014) Keith the Fireman. BBC. Eastenders (TV, 2012) Ray. BBC1. St George's Day (Feature Film, 2011) Lol. Double D Productions. Ghost Reckon (Feature Film, 2010) Chuck. Little Minx. Annie Get Your Gun (Theatre, 2009) Buffalo Bill. Young Vic. Olivier Award Nominated. Following Footsteps (Feature Film, 2009) Phoenix Bressell. Perry Pictures. The Rapture (Feature Film, 2009) Spider. The Brothers (TV, 2009) Richard George. Luti Media. The First Wife (Theatre, West End, 2009) Soho Theatre. Archbishop Billy Robinson, KK Folarin, Soldier, Thief, Birthday Girl. Sharpe's Peril (TV, 2008) Private Deever. Celtic Films. Dark Knight (Feature Film, 2008) Gamble's Bodyguard. Warner Bros.
Wrong Turn 3 (Feature Film, 2008) Walter Warren. 20th Century Fox. Bourne Ultimatum (Feature Film, 2007) Agent Hammond. Universal Pictures. Bull-Man's Story (Radio, 2007) Lead. BBC African Productions. Little Miss Jocelyn (TV, 2007) Air Con Engineer/Restaurant Owner. BBC2. Code (Feature Film, 2007) Transit Cop. Thick as Thieves (Feature Film, 2007) New York Transit Cop Jackson. Millennium Films. Return to the House on Haunted Hill (Feature Film, 2006) Warren. Warner Bros.
Brothers (Theatre, 2006) Richard George. Hackney Empire. Slayed Dog (Radio, 2006) Mason. BBC African Productions. Footballers Wives (TV, 2005) Tremaine Gidigby. Carlton Television. War Of The Worlds (TV, 2005) Mr. Pittsburg. Supporting role. Dream Team (TV, 2004) Curtis Alexander. Hedland International. Ali The Great (Theatre, West End, 2001) Muhammed Ali. Soho Theatre. 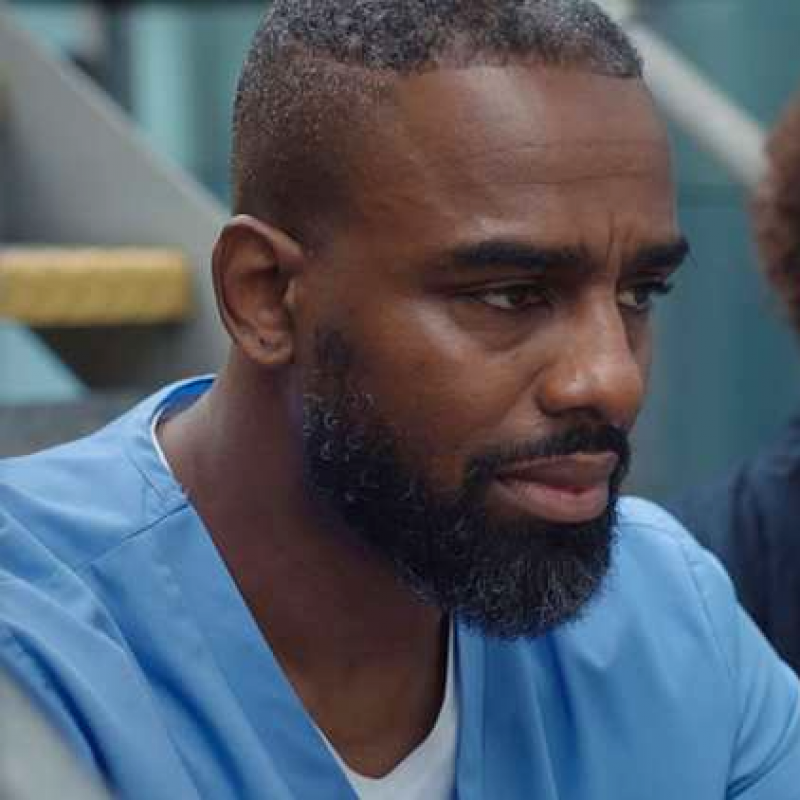 Jacob is shocked to find Omo, his schizophrenic mother, has arrived in the ED along with his son Blake. Watch on Saturday 6th October on BBC1 at 8:35pm. 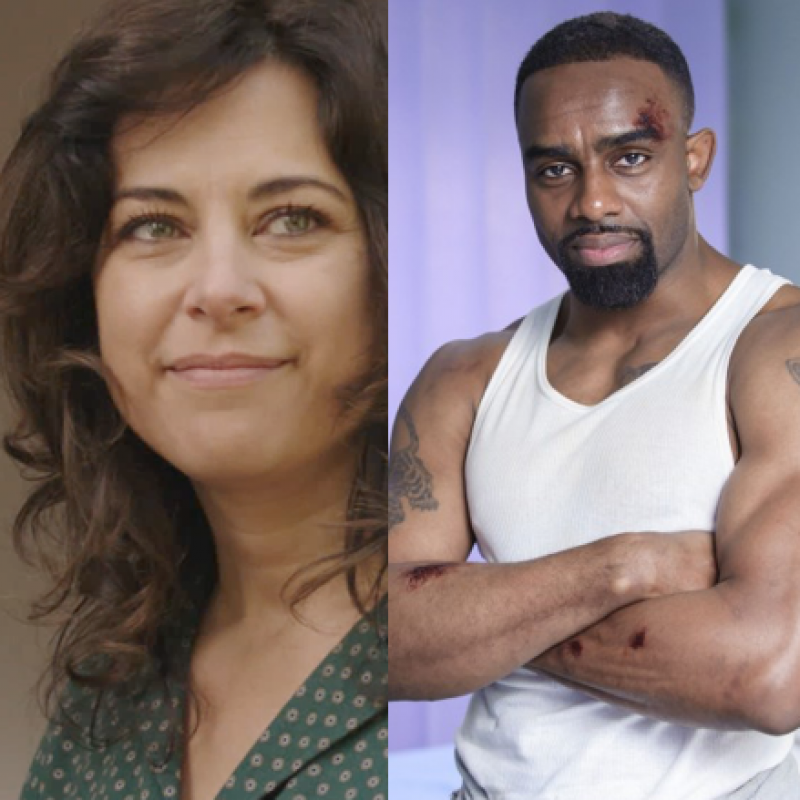 Claudia Winkleman presents as Charles Venn dances his way to the top. Watch on BBC1 Saturday's at 7:35pm. 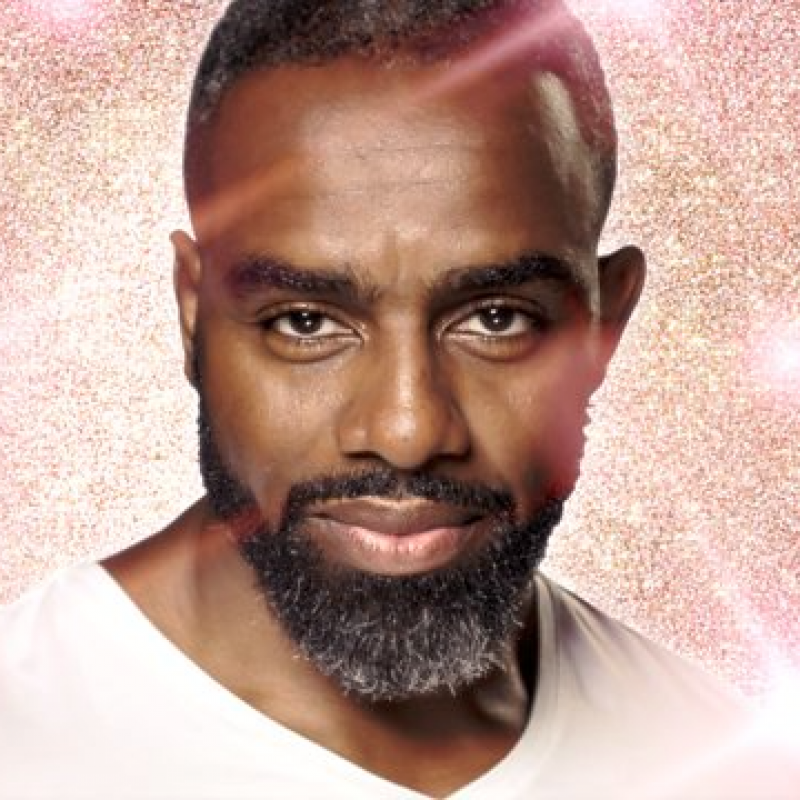 Charles Venn is the 15th & final celebrity confirmed for this year’s Strictly Come Dancing. 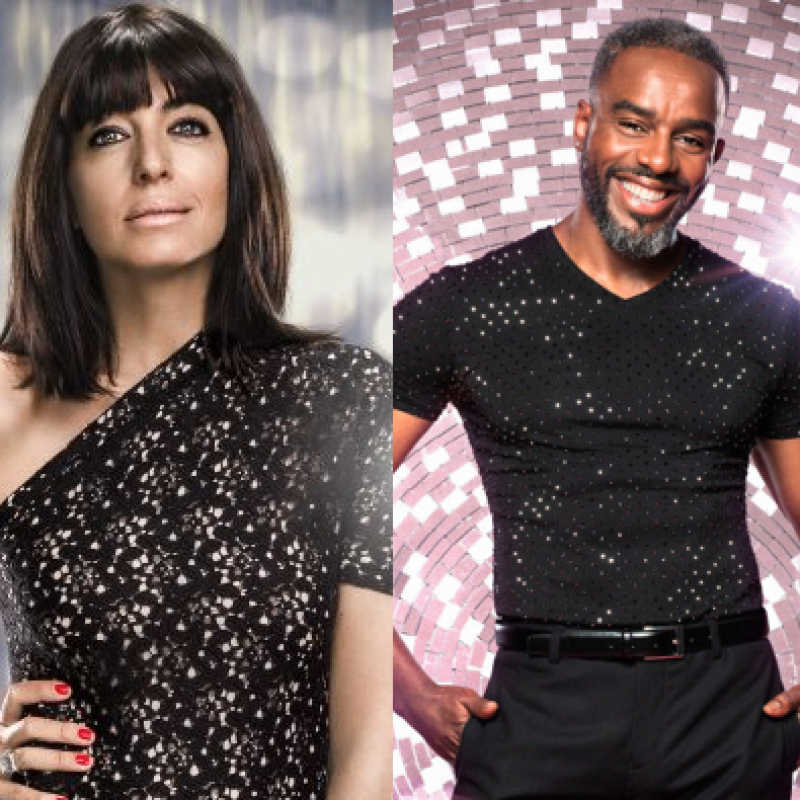 The 45-year-old actor, who has previously starred in EastEnders and Footballers’ Wives, completes this year’s Strictly line-up. The fall-out from the recent tragedy affects the whole department. Watch on Saturday 18th August at 8:40pm.